Many HR managers see formulating and executing strategic plans as essential. However, manual admin processes often soak up time and prevent strategic matters from getting the full bandwidth they deserve. 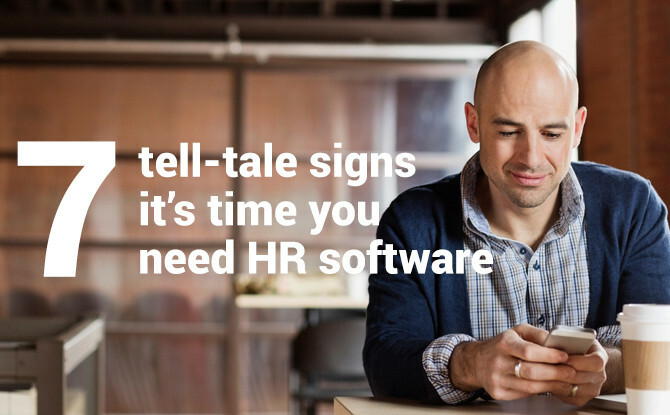 The infographic ‘7 tell-tale signs it’s time you need HR software’ shows some of the symptoms that you have outgrown a manual approach to managing HR. Are you ready to give employees unlimited holiday? See how SMB can help your business with a 14-day free trial. No credit card required.